It's an honor to have a Tommie Lou to grow. 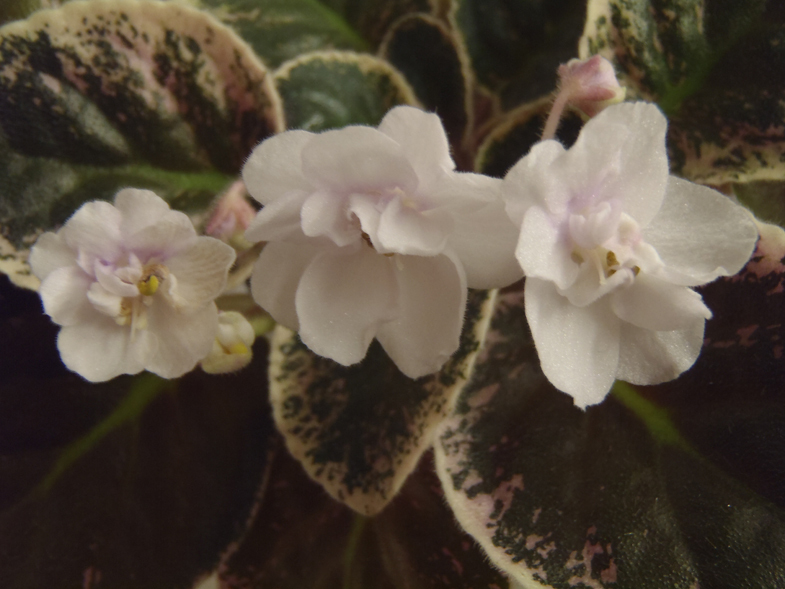 I love variegated leaves and Tommie Lou is responsible for much of the variegation on other violets we see today. Date Added: 03/17/2013 by Becky L.